Fri 8th – JOE JAMMER BAND – “The greatest rock star you don’t know”. The Chicago rock legend returns! Sat 9th – DAVID MIGDEN & THE TWISTED ROOTS – this is a real coup for Egham – one of the hottest bands in the UK today and rapidly gaining a reputation worldwide! LAST OF THE BLUE DEVILS #19 (8.0%) LIMITED EDITION Imperial Stout with Fig. 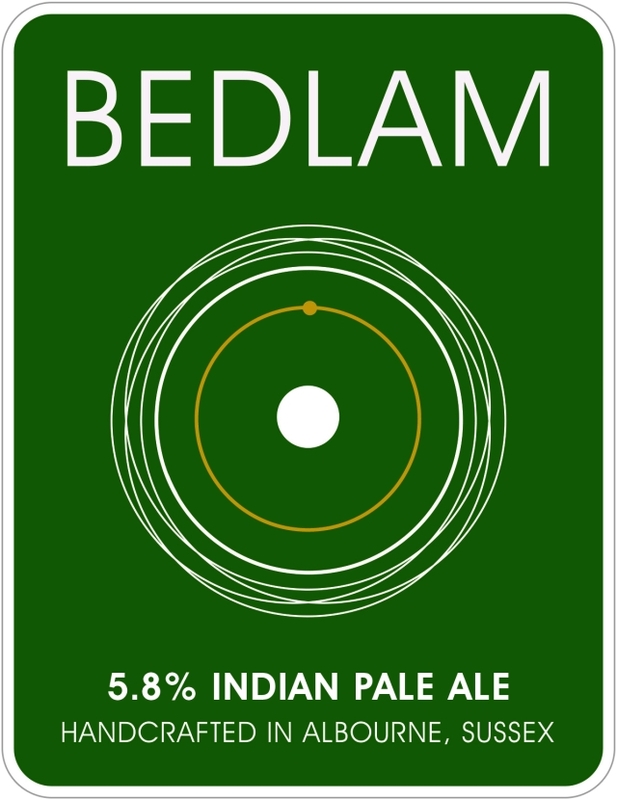 INDIAN PALE ALE (5.8%) NEW A rich helping of Target, Goldings and Fuggles Hops give this new IPA a full rich flavour, and amber colour. 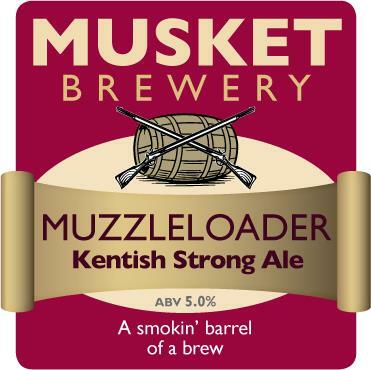 Dry hopped to finish, the beer has great balance and wonderfully full aromas. PORTER (5.0%) Pale, crystal, brown and chocolate malts blended to give plenty of roasted malt aromas and flavours. Rich and dark with a full palate complemented by Goldings and Fuggles hops to give a lasting bittersweet finish. 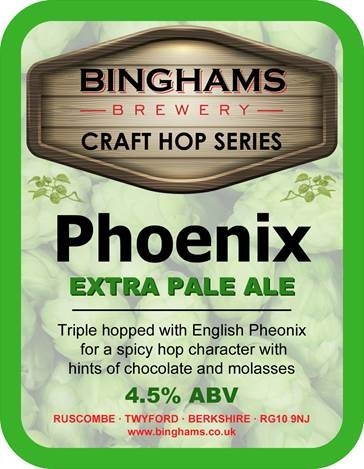 PHOENIX EXTRA PALE ALE (4.5%) LIMITED EDITION Triple hopped with English Phoenix, for a spicy hop character, with hints of chocolate and molasses. 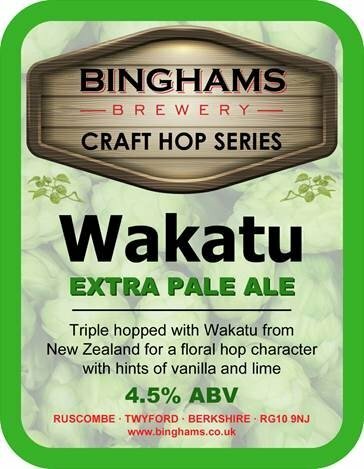 WAKATU EXTRA PALE ALE (4.5%) LIMITED EDITION Triple hopped with Wakatu from New Zealand, for a floral hop character, with hints of vanilla and lime. 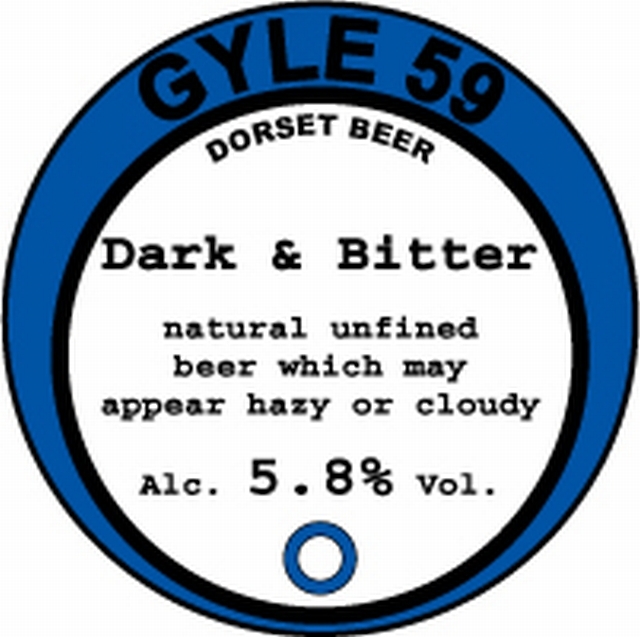 DARKSIDE STOUT (4.6%) Excellent example of the style … a real favourite at the USC! ARISE (4.4%) LIMITED EDITION IN CASK Straw gold session IPA, a balanced malt bill gives a great mouth feel and a finish that keeps on giving. Restrained bitterness followed by massive peach, pine & resinous hop flavours to keep you satisfied. ELLINGTON’S EXTRA (5.9%) LIMITED EDITION One-off strong black IPA with Cascade hops – one of only 2 firkins in existence! 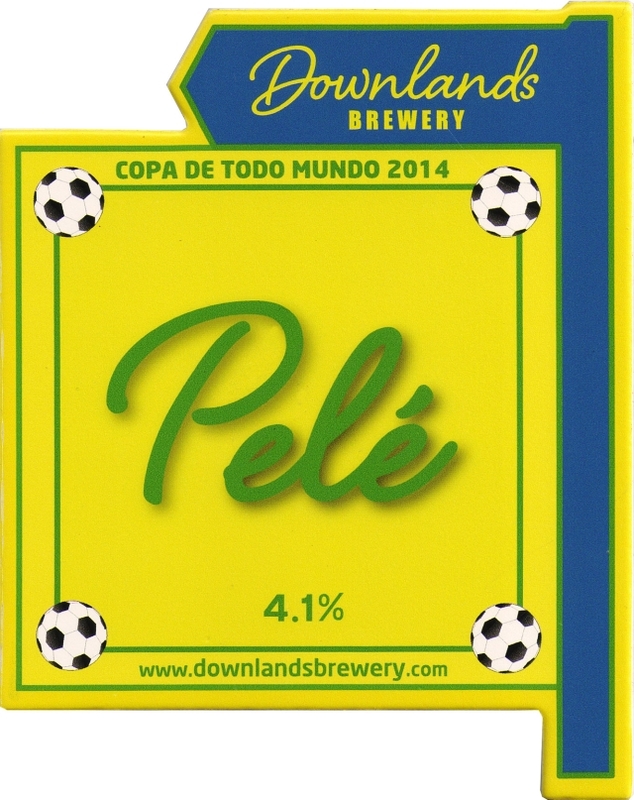 PELÉ (4.1%) LIMITED EDITION Pale ale specially brewed for the World Cup in Brazil with Comet, Cascade, Chinook and Columbus hops. 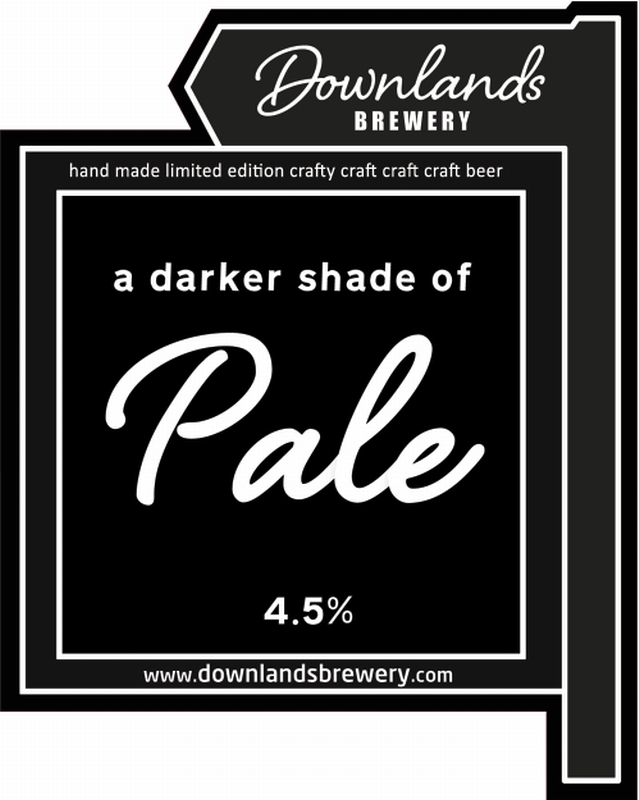 DARKER SHADE OF PALE (4.5%) NEW Black Pale Ale brewed with Amarillo, Cascade, Chinook, Columbus and Galaxy hops. Under-brewer Dave’s first own formulated and brewed ale! DEVIL’S DYKE HONEY & GINGER PORTER (5.0%) FESTIVAL SPECIAL A wave of chocolate rolls across your palate, followed by a smokey finish with hints of marmalade. This porter has been specially tweaked for Egham with Honey and Ginger! 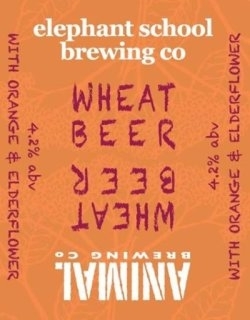 ORANGE & ELDERFLOWER WHEAT BEER (4.2%) A wheat beer brewed with Orange and Elderflowers. 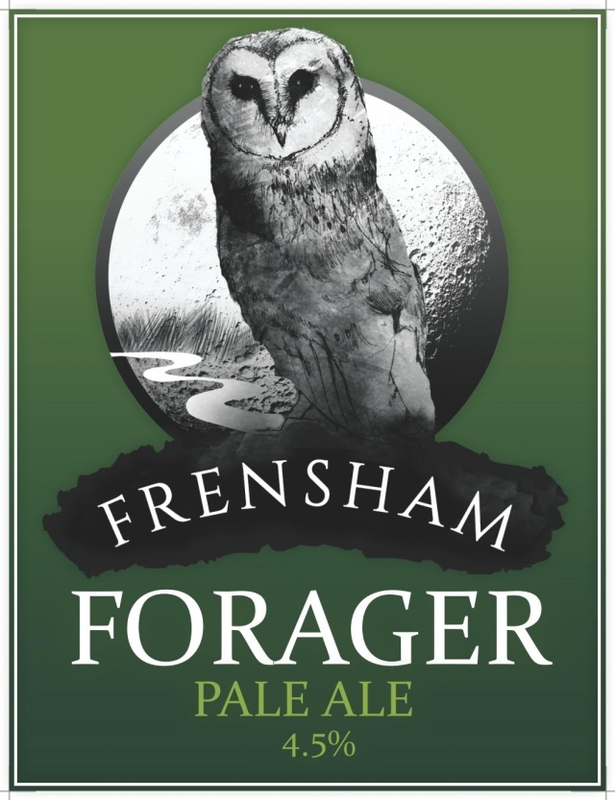 FORAGER (4.5%) NEW First brew from this brand new brewer! 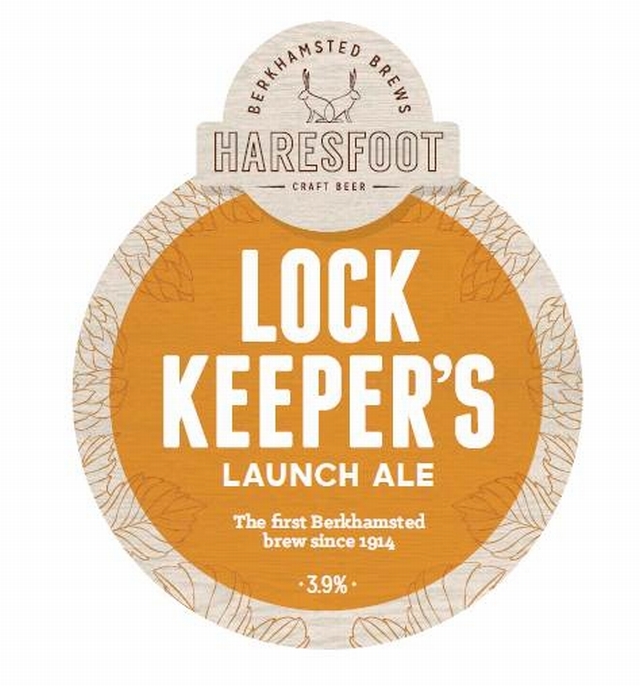 Rich and delightfully refreshing golden/copper coloured ale, with an earthy spring in its step. A complex floral aroma, with hints of a forest glade leads to subtle oak/vanilla notes, offset with a caramel/spicy hop balance. Full of character and fine depth with a lingering bitterness at the finish which dances on the palate. 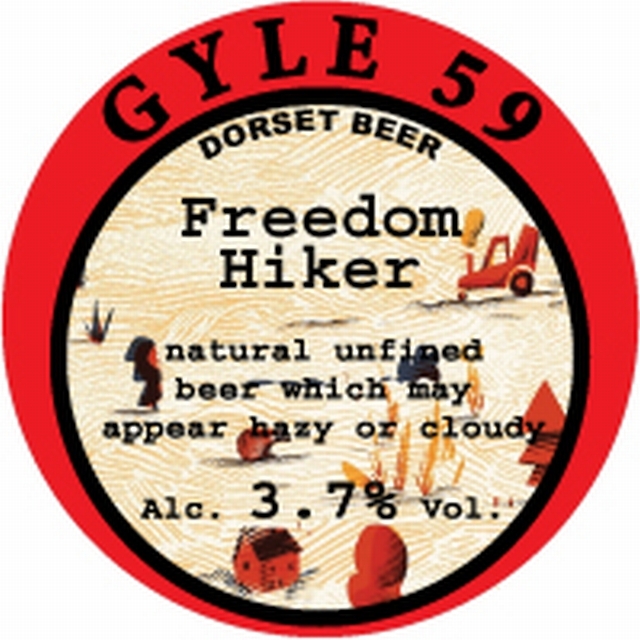 FREEDOM HIKER (3.7%) NEW Created in honour of the Tolpuddle Pilgrimage, this beer is based on a recipe that was brewed during the period when the Tolpuddle Martyrs were deported to Australia. In addition to the UK hops and malt that form the traditional body of this beer we have added an extra aroma hop grown in Australia. The beer is golden brown with a rich amber malt flavour combining with New World hops to put a modern twist on an old recipe. Brewed to a lower strength than the original recipe, this beer is a refreshing drink for a weary pilgrim. 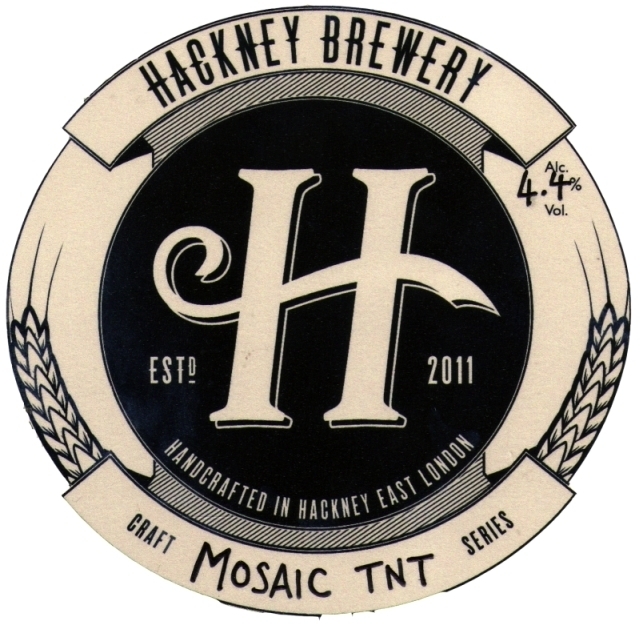 MOSAIC TNT (4.4%) LIMITED EDITION Single hop ale brewed with Mosaic. CONQUEROR’S BEST BITTER (4.3%) NEW First outing anywhere for this brand new bitter hopped with Goldings, Cascade and Simcoe. 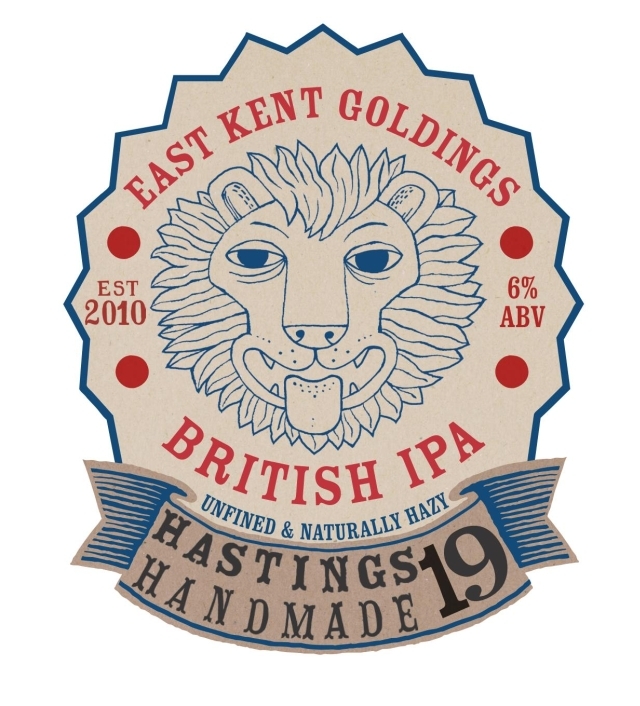 HANDMADE #19 BRITISH IPA (6.0%) LIMITED EDITION Big spicy, earthy, floral lavender flavours, with a final bitter kick, brewed with East Kent Goldings. Unfined and naturally hazy. 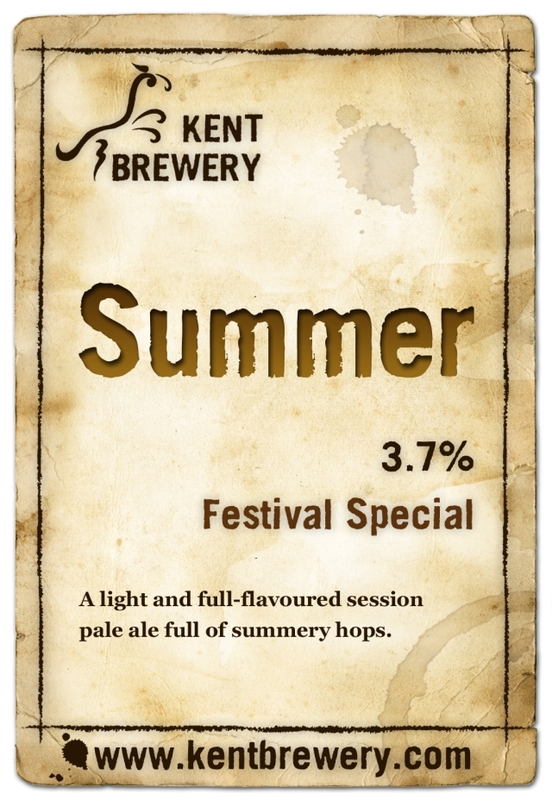 SUMMER (3.7%) FESTIVAL SPECIAL A light and full-flavoured session ale full of summery hops. 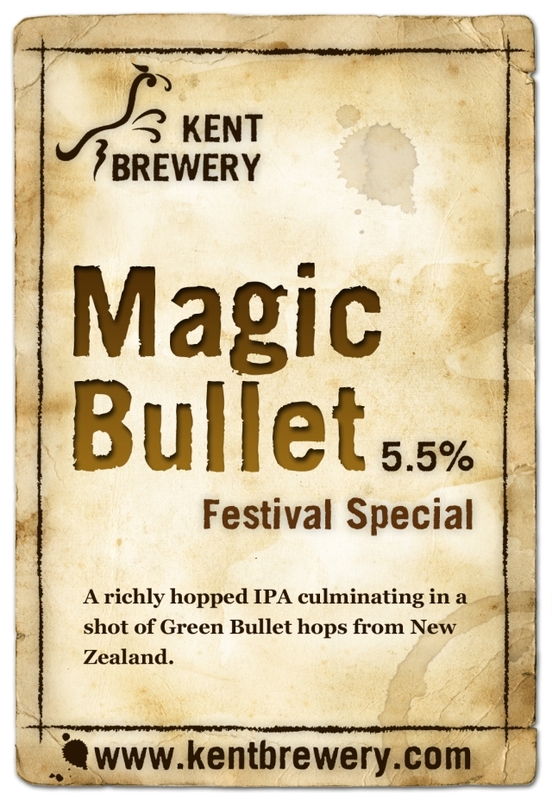 MAGIC BULLET (5.5%) FESTIVAL SPECIAL A richly hopped IPA culminating in a shot of Green Bullet hops from New Zealand. 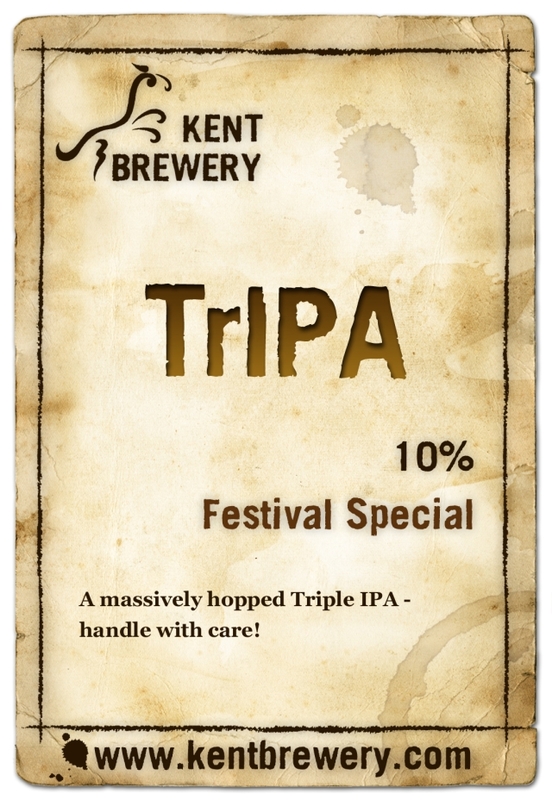 TrIPA (10.0%) FESTIVAL SPECIAL A massively hopped Triple IPA – handle with care! 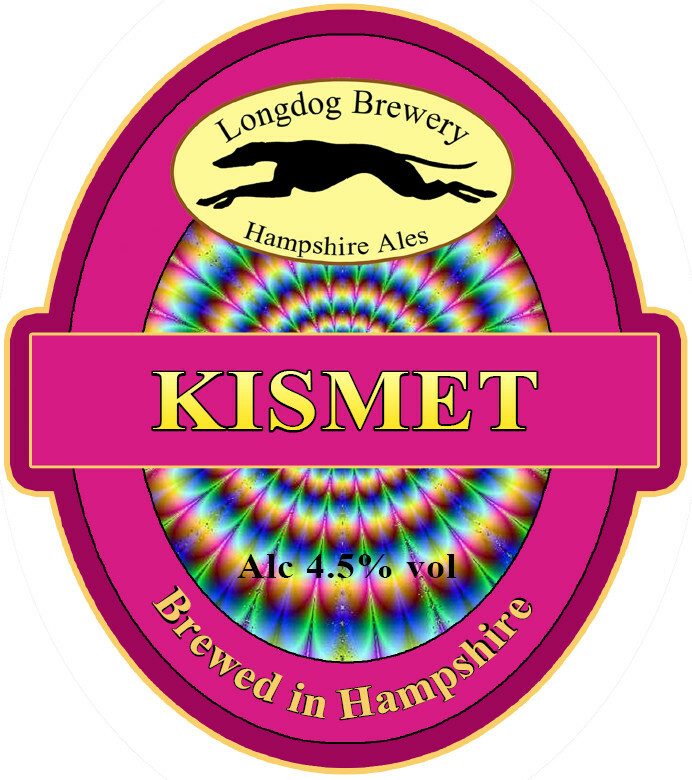 KISMET (4.5%) NEW Light copper coloured beer. Pacific Jade and Chinook hops give a very hoppy, citrus and subtle pine aroma and flavour. MERRI WEATHER (4.0%) NEW 5 Hopped premium golden ale. BE MERRI (4 .5%) NEW Robust best bitter combing chocolate malt with Goldings and Cascade hops. 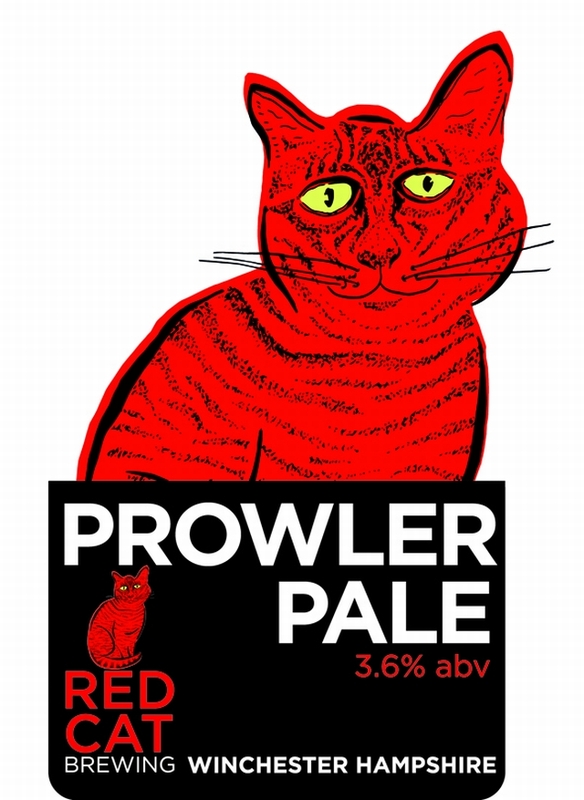 PROWLER PALE (3.6%) NEW A light straw colour, easy drinking session beer that is slightly fruity, with hints of hops; a pint to quench your thirst on a hot summers day! 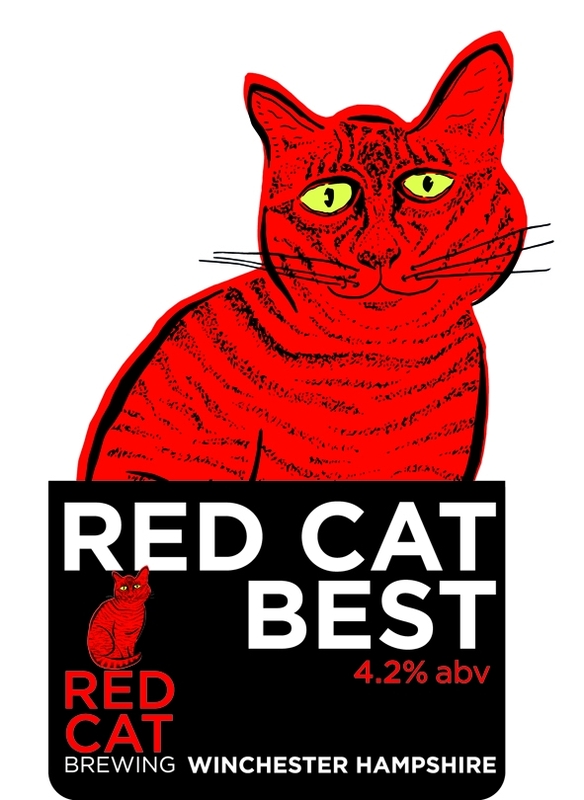 RED CAT BEST (4.2%) NEW Traditional Best Bitter, brown with a hint of red, lightly hopped with UK hops. 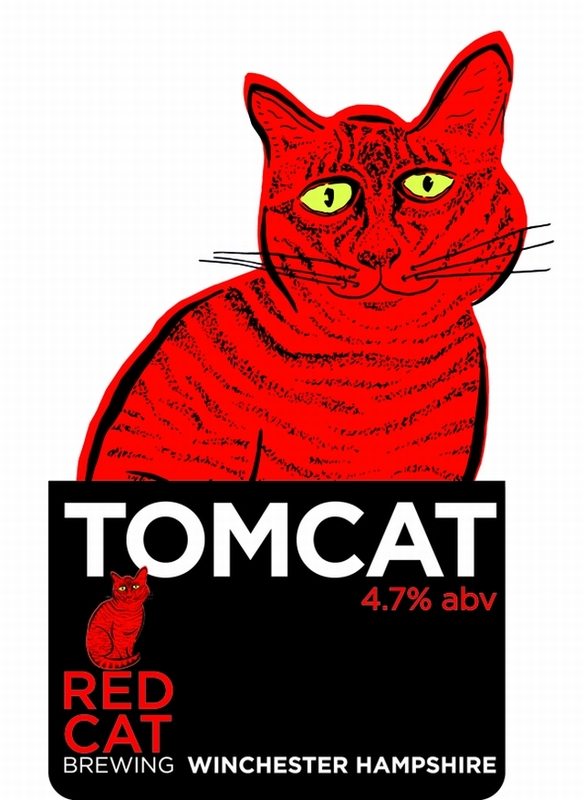 TOMCAT (4.7%) NEW A strong, bold, punchy premium golden ale, packed with SIX different hops to produce a full hop flavour that is not overly bitter. 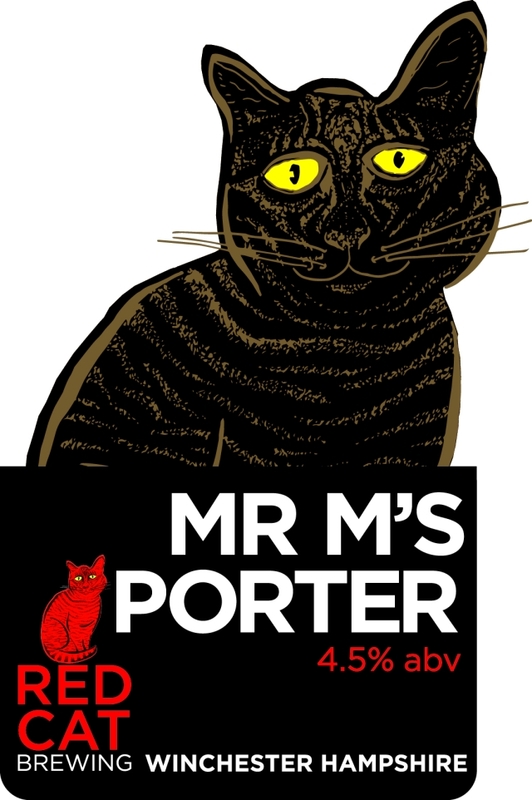 Mr M’s PORTER (4.5%) Using 4 traditional English roasted malts this is a complex beer, which gives aromas of chocolate, vanilla and soft Greek coffee. Low levels of hops allow the malts to shine through. 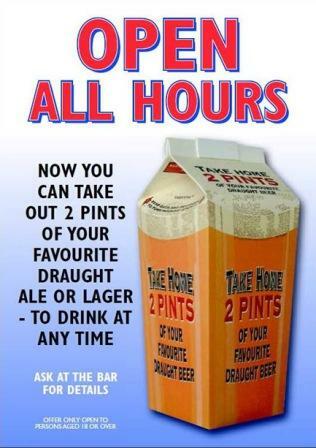 It’s full in the mouth yet surprisingly easy to drink. 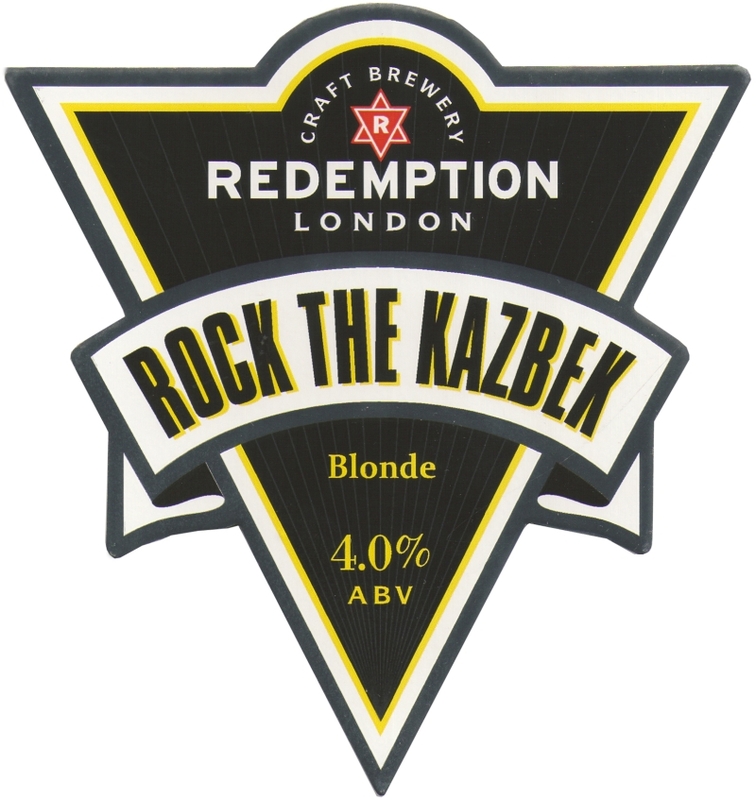 ROCK THE KAZBEK (4.0%) Blonde ale single hopped with Czech Kazbek hop for refreshing zesty lemon, lime and grapefruit flavours with delicate lemon aroma. SCARBOROUGH BLONDE (3.8%) An easy going pale session beer with Cascade and Amarillo hop giving subtle citrus flavours and a hoppy aroma. CHINOOK (4.1%) A straw coloured pale beer brewed using Chinook and Cascade hops giving spicy bitter flavours and a fruity hoppy aroma. 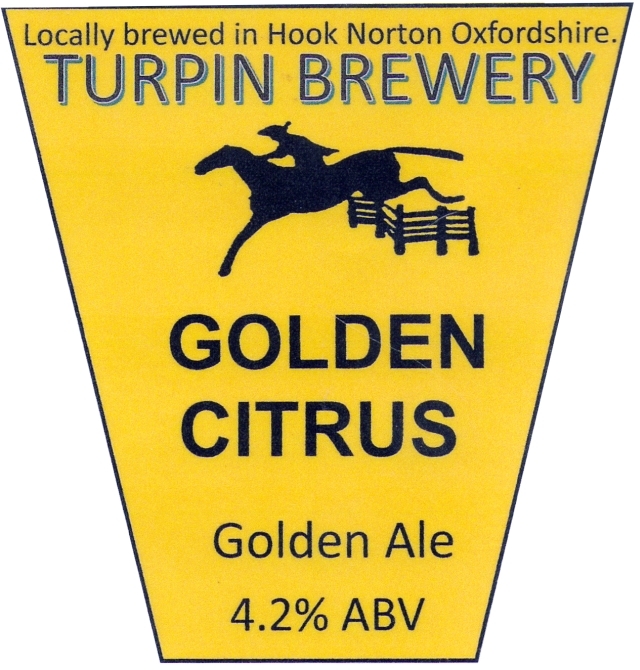 CITRA (4.2%) Golden pale beer brewed using Citra, Magnum and Centennial hops. Refreshing and light giving citrus aromas. 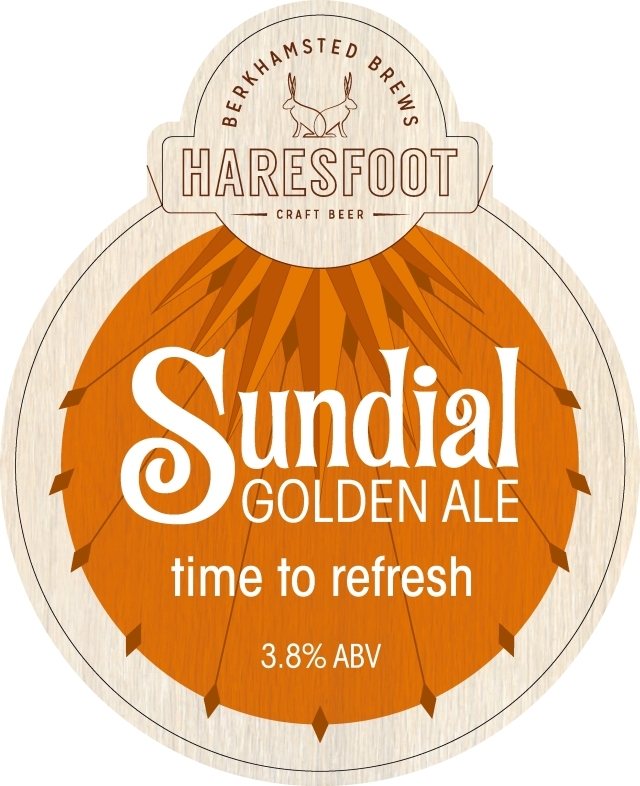 SEALORD (4.3%) Golden ale brewed using Magnum, Citra and Amarillo hops giving subtle hints of Lime, Grapefruit and Melon. DALBY PALE (4.4%) Straw coloured pale ale single hopped with Simcoe, giving flavours of pineapple and grapefruit with a pine finish. SCARBOROUGH STOUT (4.6%) Popular dark beer brewed using five malts to give full bodied in depth flavours and a chocolate aroma. TEN FINGER DISCOUNT (7.2%) LIMITED EDITION IN CASK A collaboration between Siren & ToØl, a 7.2% IPA packed with 100% Citra hops aged on Cedar. Juicy Citrus Piney notes with a hint of white pepper. TEN TOE DISCOUNT (7.2%) LIMITED EDITION IN CASK Using Mosaic hops give this beer a lime pineapple, softer pine than citra kick. 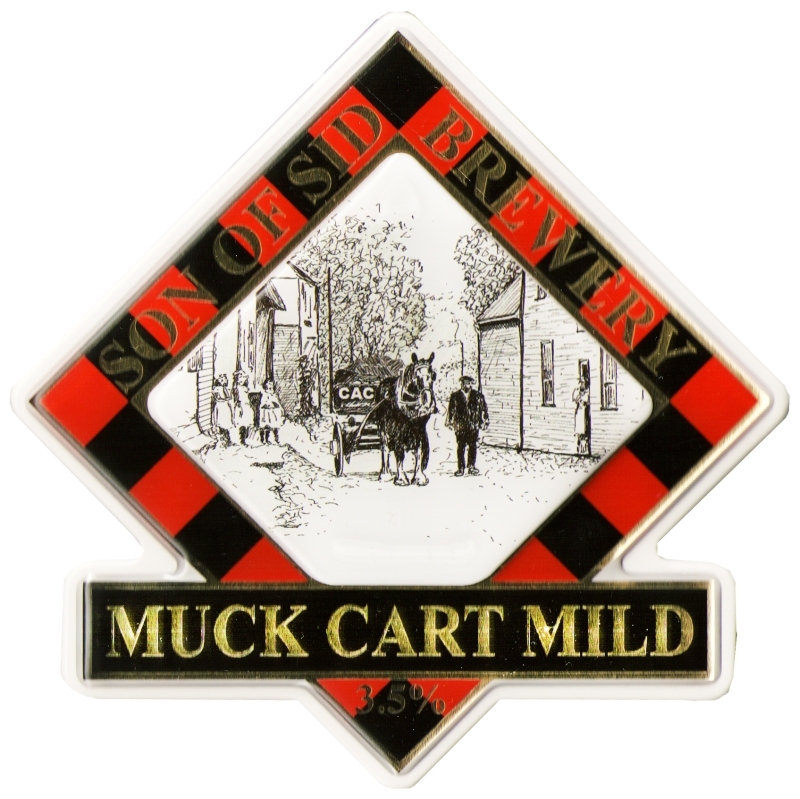 MUCK CART MILD (3.5%) Award winning black mild with resounding roast malt presence and a caramel background in aroma and taste. There is some sweetness but the balance is predominantly dry and bitter. 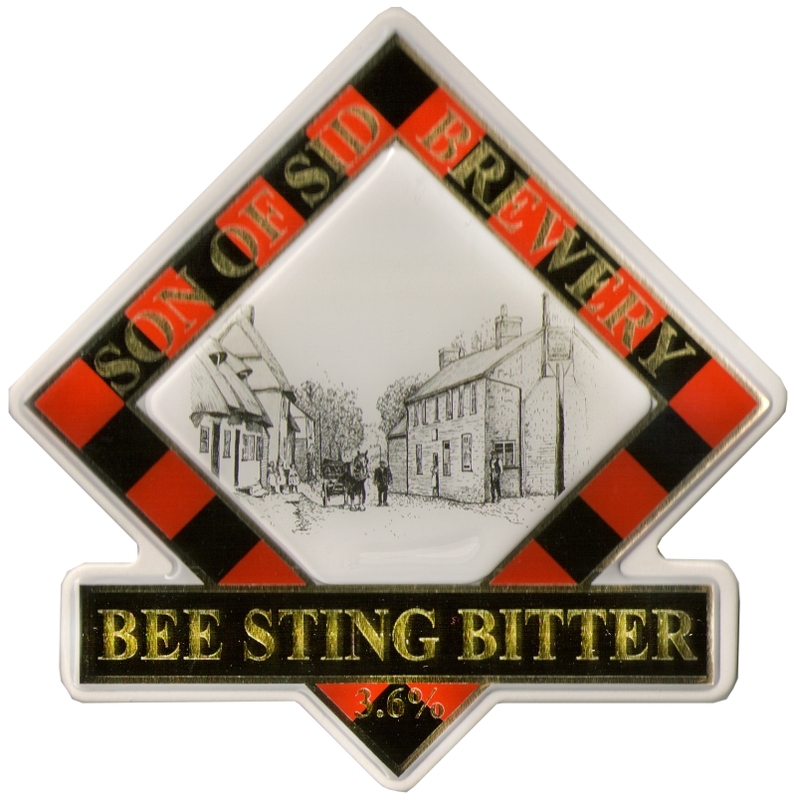 BEE STING BITTER (3.6%) NEW Golden ale brewed with Citra hops plus local honey from the brewer’s own bees. 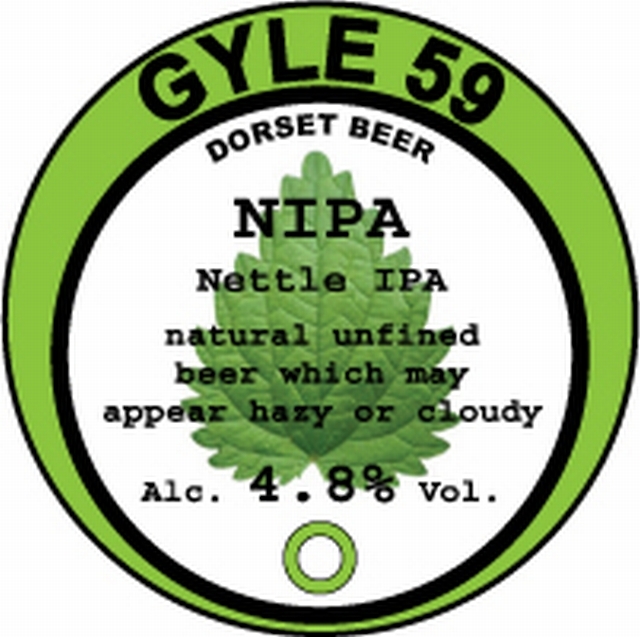 HORSELL GOLD (3.8%) FESTIVAL SPECIAL Dry hopped version with Cascade. 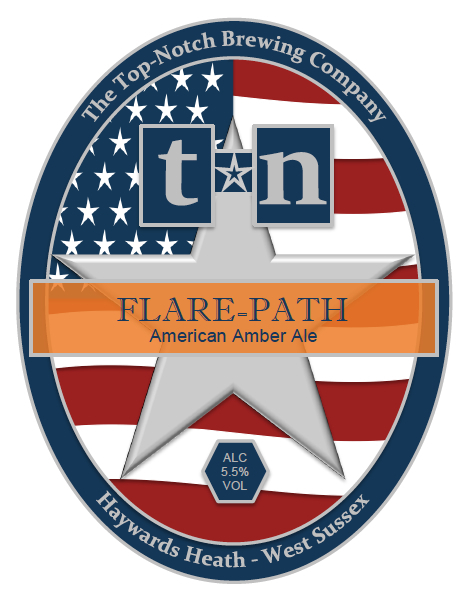 FLARE PATH (5.7%) NEW American amber ale. Toasted caramel and malty sweetness balanced with smooth grapefruit bitterness, tropical fruitiness and citrus aroma. 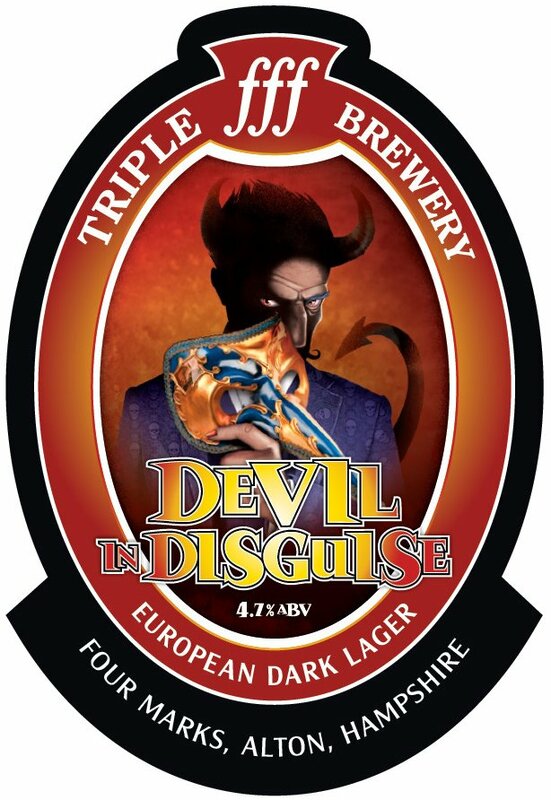 DEVIL IN DISGUISE (4.7%) NEW This cask conditioned European dark lager has a medium bodied beer with a crisp mouth feel. 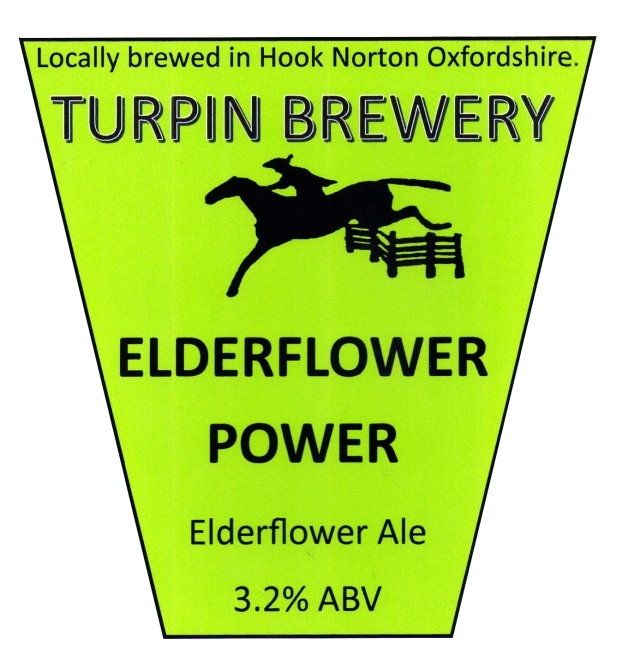 Brewed using Crystal hops to give a floral, woody aroma with some fruit then lightly dry hopped using Tettnang hops. Dark and malty but not cloying or bitter, a dangerously, deliciously moreish dark lager beer. 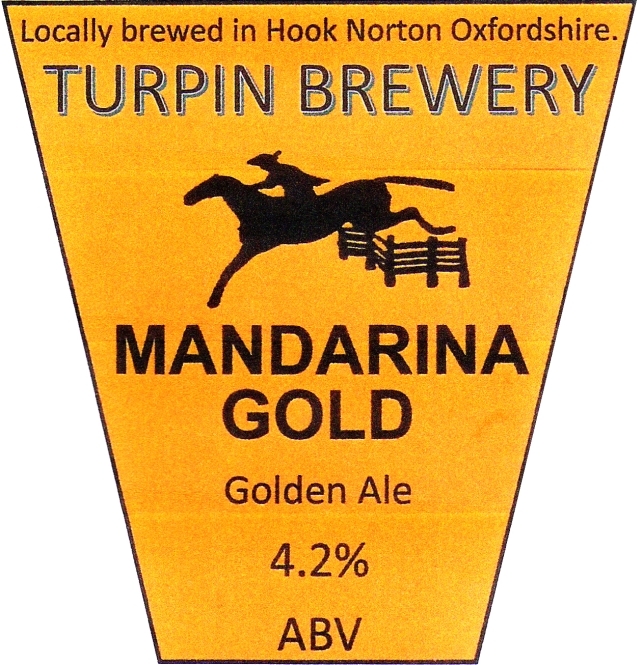 MANDARINA GOLD (4.2%) NEW Golden beer brewed with the new German hop Mandarina. 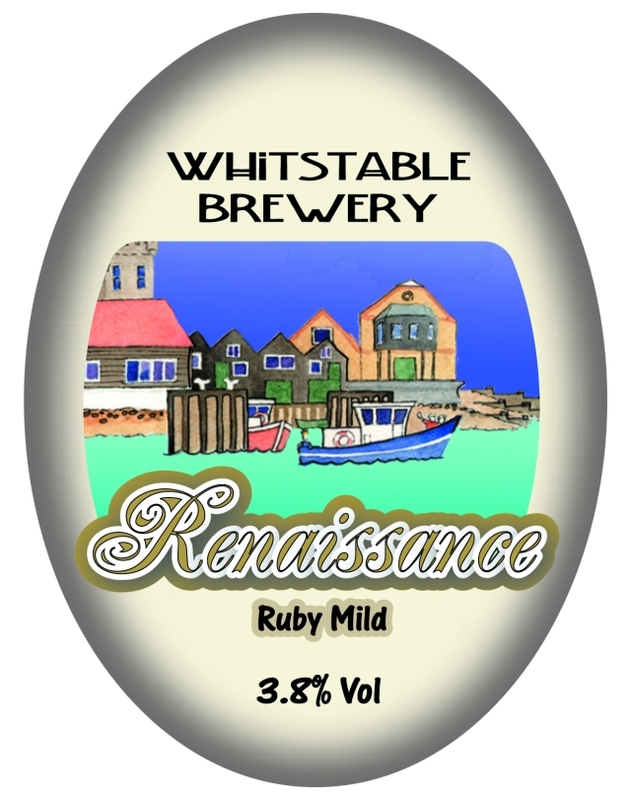 RENAISSANCE MILD (3.8%) Ruby in colour, this classic Mild has a nutty taste with a gentle roast malt aroma. 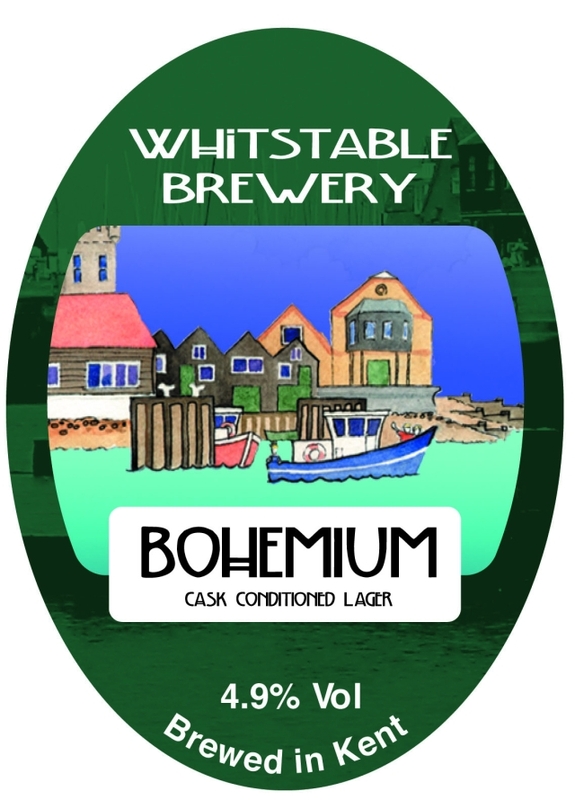 BOHEMIUM (4.9%) Czech-style Pilsner brewed using Saaz hops and naturally lagered, then racked into casks to create a 100% Real Ale. Whitstable’s take on this classic style has a crisp and fresh subtly citrusy flavour with a golden appearance and wonderfully sparkling condition. 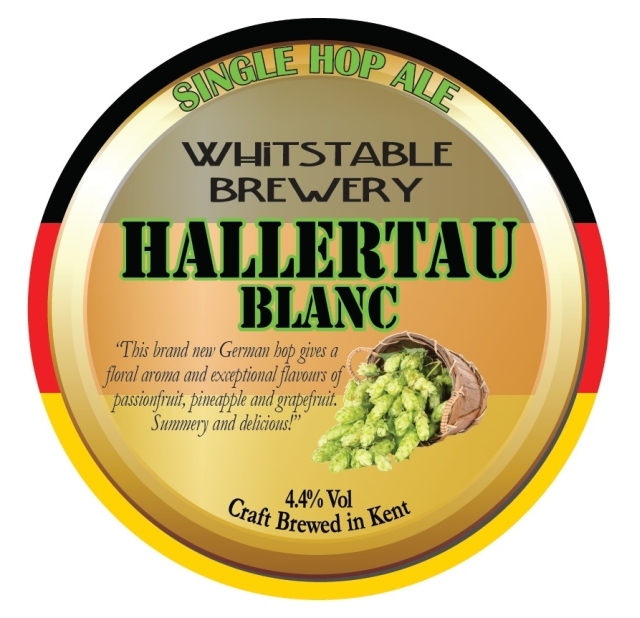 HALLERTAU BLANC SINGLE HOP (4.4%) NEW This German hop gives a floral aroma and a passion fruit, pineapple and grapefruit fruitiness makes an appearance on the palate. Released just this year, Whitstable Brewery have been the first in Kent to offer this great hop to the public in a flavourful and well balanced Golden Ale that’s both drinkable and effortlessly refreshing. 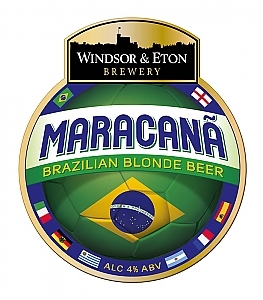 MARACANÃ (4.0%) LIMITED EDITION Blonde Beer, brewed in collaboration with a new Brazilian micro-brewery, with Citra hops and Guava. World Cup special. 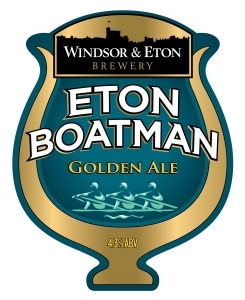 ETON BOATMAN (DRY HOPPED) (4.3%) FESTIVAL SPECIAL Golden ale with a fresh, clean and full flavoured taste. It is made with a combination of American Citra hops producing citrus flavours and Australian Galaxy hops giving hints of exotic fruit. 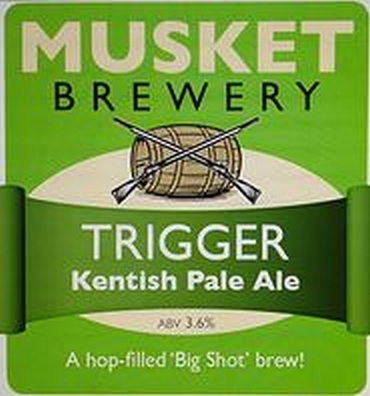 This cask has been specially dry-hopped for Egham with Citra. 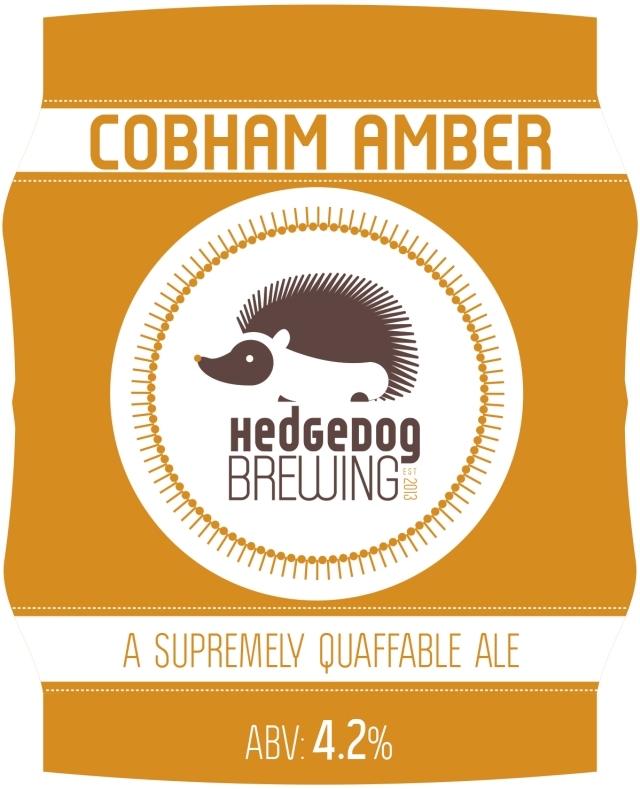 ANIMAL SQUEAK (4.6%) LIMITED EDITION Amber ale with a distinctive reddy hue brewed with punchy New Zealand hops including Pacific Gem. A robust, hoppy bitter with a tangy edge. ANIMAL HOWL (4.6%) LIMITED EDITION Pale golden oat ale brewed with NZ hops. Rum Cask Cider (8.5%) Dry / English orchard meets West Indian sugar plantation! Bramley with Honey Cider (6.5%) Med / A marriage made in heaven.